In 2013 and 2014, the 150th anniversary commemorations of various battles of the Waikato War took place. On this page you will find a selection of images taken at these commemorative ceremonies with links to additional historical resources. The Waikato War of 1863-64 was a key campaign in the long conflict which is known today as the New Zealand Wars. The New Zealand Wars were a series of 19th-century battles between some Māori tribes and government forces which included British and colonial troops. The two major periods were a series of battles in the 1840s, with more widespread battles in the 1860s, ending in the early 1870s. Figures are uncertain, but about 500 British and colonial forces, 250 kūpapa (Māori allies) and 2,000 Māori fighting the Crown may have died in the wars. Māori who had fought the Crown lost large areas of land – about 1 million hectares in total were confiscated by the government. To view a selection of photographs from the commemorations, click on the images below to visit the Ministry's flickr page. 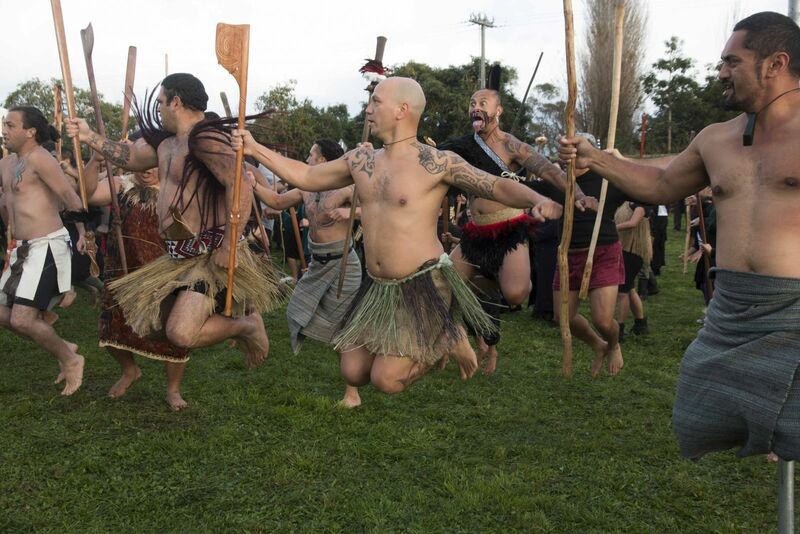 The commemorations were organised by iwi and local communities in Waikato and Tauranga, coordinated by a working party called Ngā Pae o Maumahara. 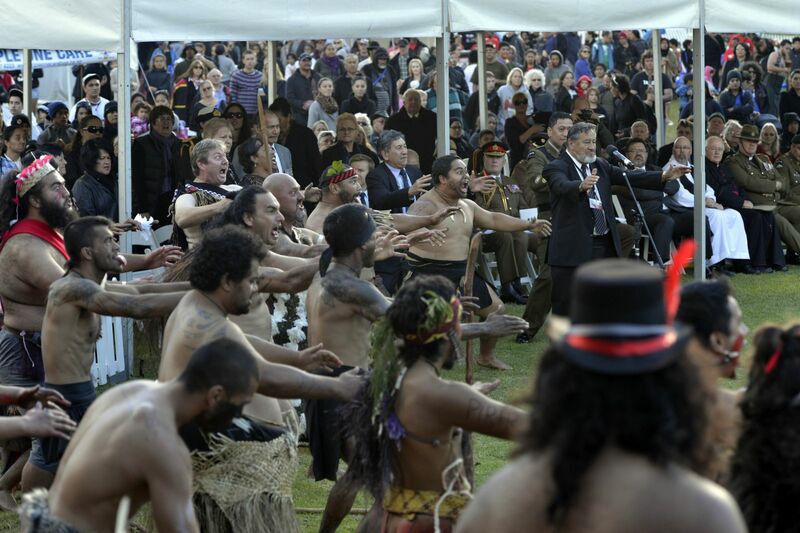 Government support for and liaison with the commemorations has come from Te Puni Kōkiri, the New Zealand Historic Places Trust and the New Zealand Defence Force and the Ministry for Culture and Heritage. The decisive battle for Waikato was fought in November 1863 at Rangiriri, where a defensive line was constructed along a ridge between the river and Lake Waikare. Waiari commemorations image courtesy of alphapix/John Cowpland. During the battle at Waiari on 11 February 1864, between 20 and 40 Māori warriors were killed and six British troops died. Captain Charles Heaphy was almost killed while trying to rescue a wounded soldier, and was subsequently awarded a Victoria Cross. Rangiaowhia commemorations image courtesy of alphapix/John Cowpland. At daybreak on 21 February 1864, colonial and British forces attacked the largely undefended village of Rangiaowhia. 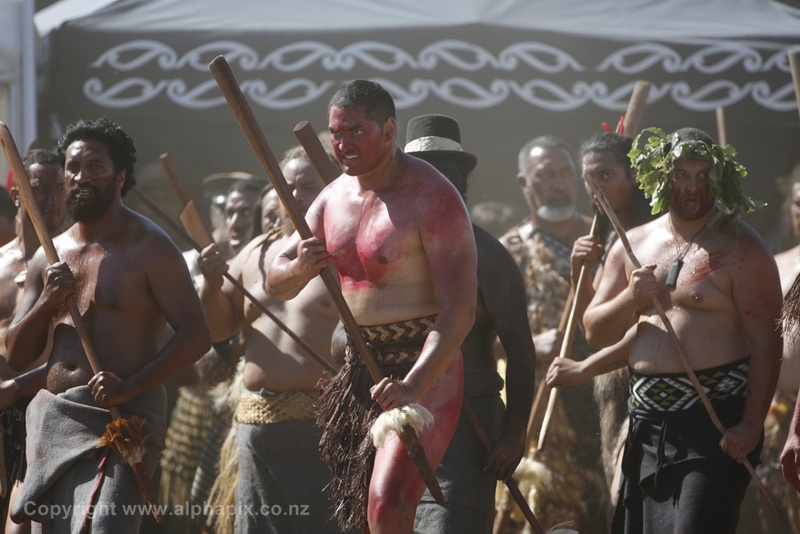 The events that unfolded are still debated by historians and the descendants of Ngāti Apakura. Ōrākau commemorations image courtesy of alphapix/John Cowpland. The final battle was at Ōrākau, south of Te Awamutu, in 1864. Māori defenders made their last stand with the famous cry, ‘Ka whawhai tonu mātou, ake, ake, ake!’ (We shall fight on forever). Pukehinahina/Gate Pā commemorations image courtesy of the New Zealand Defence Force. In Tauranga, Lieutenant-General Duncan Cameron dispatched the 68th Regiment, to occupy the narrow neck of land between two swamps, in the rear of the pa. At daybreak on 29 April 1864, Cameron began shelling the pā and by 4pm, had opened a breach in the defence works. Battle of Te Ranga commemorations image courtesy of Bob Tulloch. The Māori force arrived at Te Ranga late on Monday 20 June 1864 and immediately set to work digging rifle pits. As Cameron had predicted, fortifying Te Ranga was designed to draw the British out from Te Papa. Battlefields of the New Zealand Wars : a visitor's guide / David Green. Battle of Gate Pā feature on Tauranga Memories (Tauranga City Libraries).